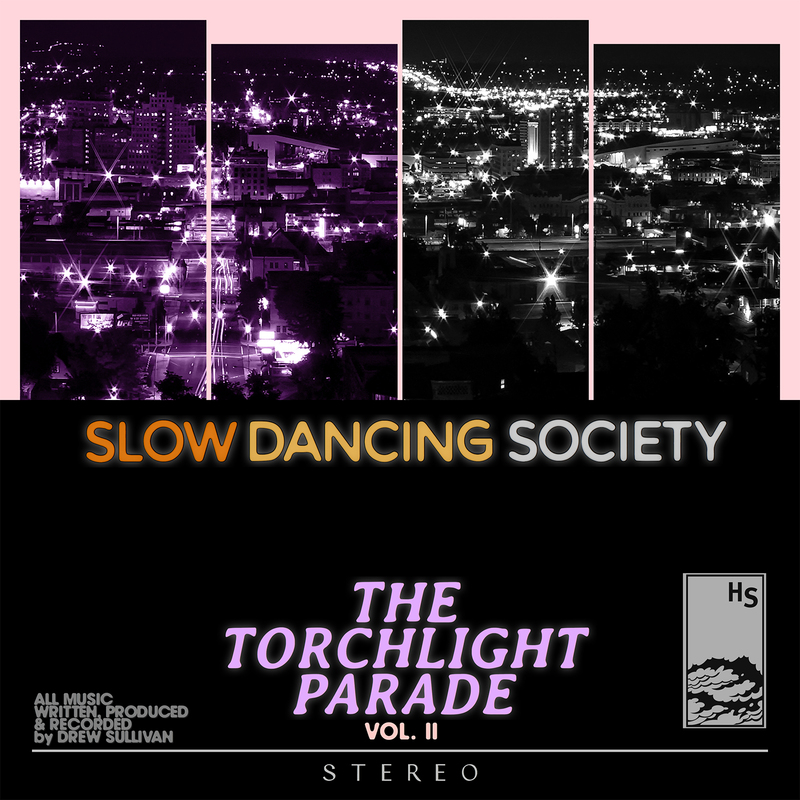 We’re excited to announce the official release of the second and final part of Slow Dancing Society’s The Torchlight Parade. Vol. II represents the tenth album in the US-based ambient artist’s expanding discography, which began with The Sound of Lights When Dim (2006), now considered one of the classics of modern ambient. The album is available now via Bandcamp and all good 3rd party stores including Spotify, iTunes and Amazon. 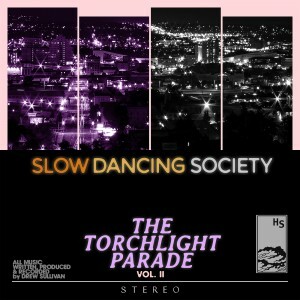 Slow Dancing Society’s music is available for licensing across film, tv, games, web and beyond. Hit us up for more info.